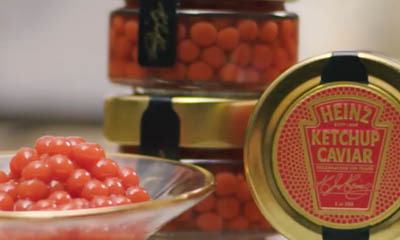 Heinz have teamed up with Fortnum & Mason to host a special ValenHeinz Day Champagne breakfast, featuring the exclusive Heinz Ketchup Caviar. Simply hit "GET FREEBIE" button below and comment in the Facebook post for your chance to win 1 of 150. Get Freebie Has this offer expired?